I have all of Kathleen Tracy's books! 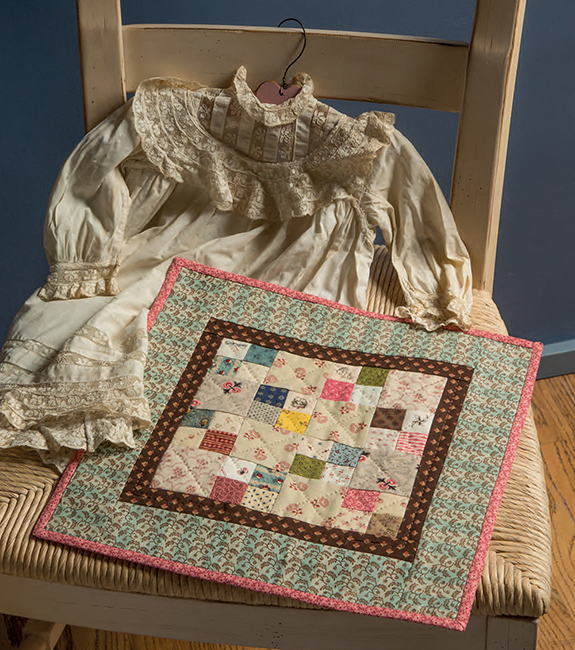 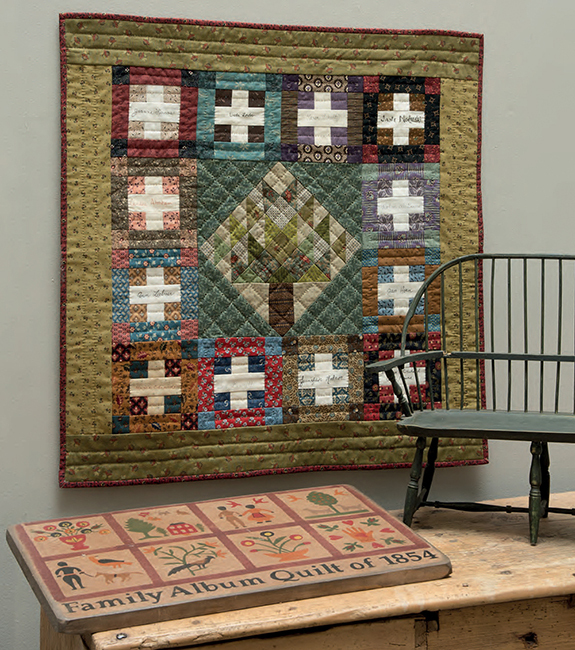 I was not only drawn in by her lovely small quilts but the photographs and the stories of a time long ago makes each book special. 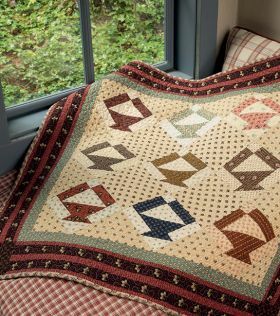 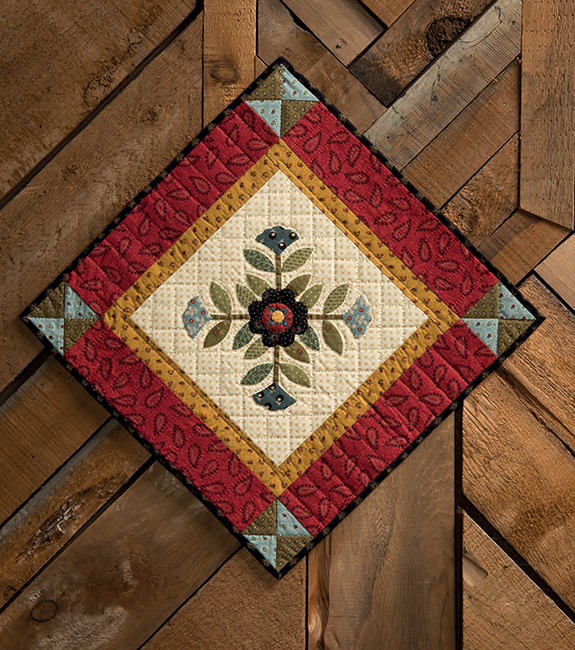 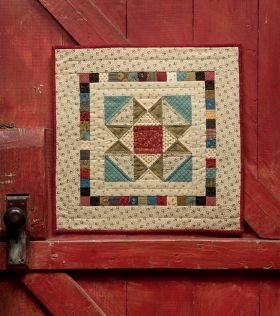 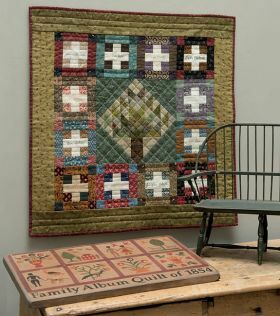 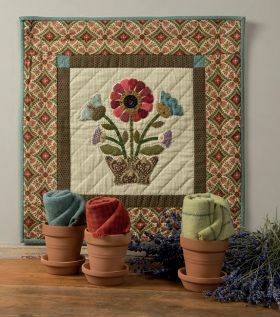 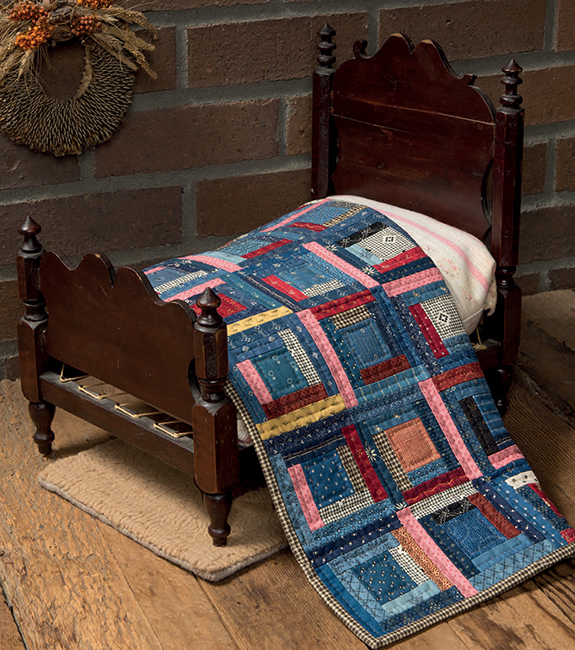 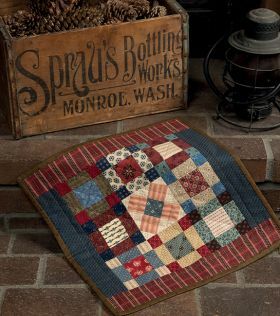 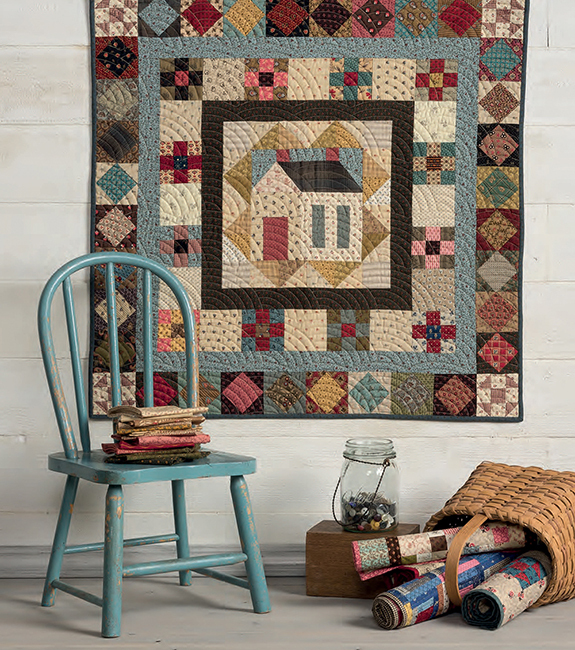 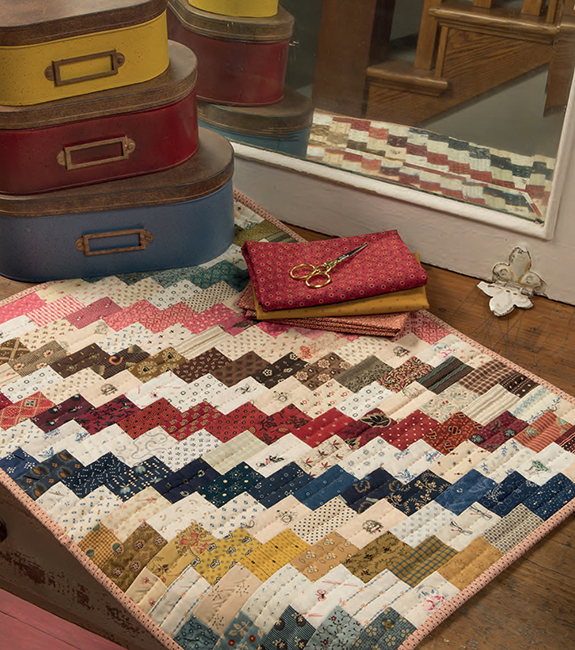 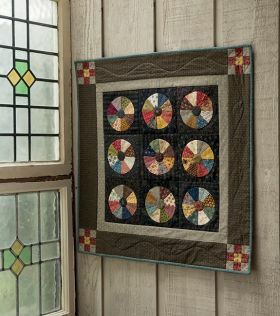 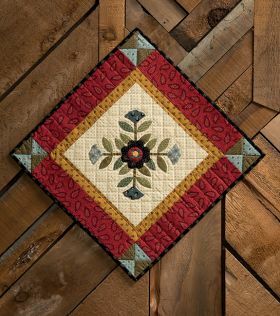 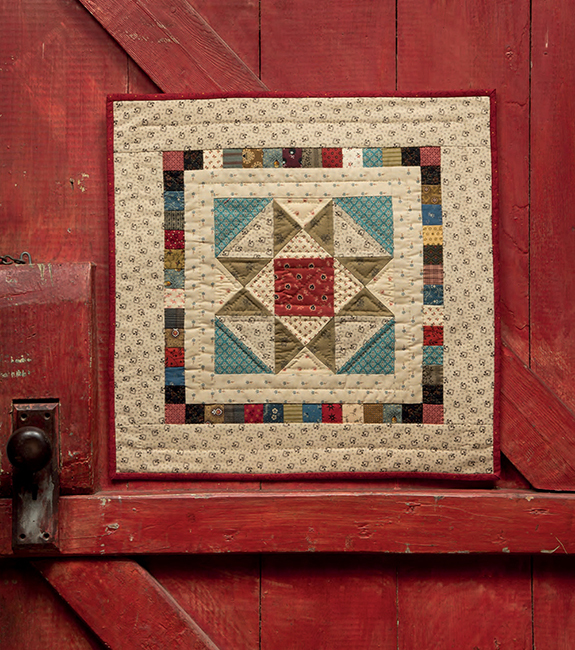 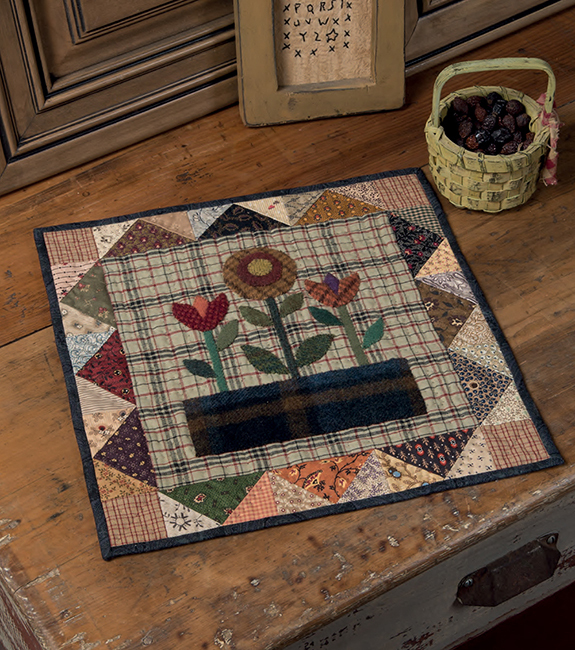 Her patterns are clear and easy to follow, plus Kathleen always includes tips and helpful hints so even beginners can easily make wonderful little quilts and projects. I feel as if she is me, I have had the same feelings. 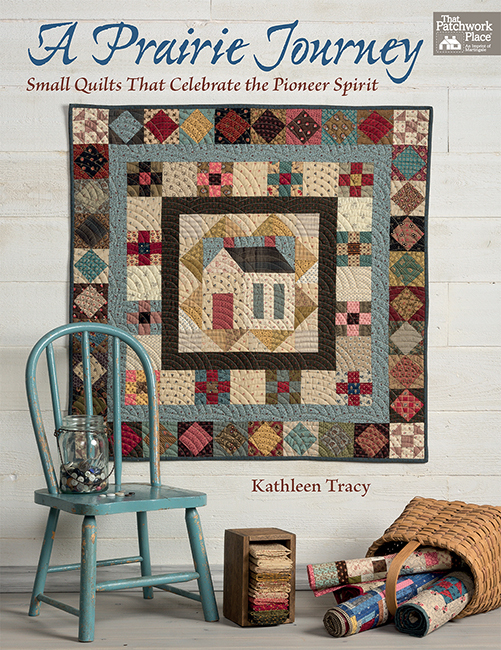 Each of Kathy's books are better & better. 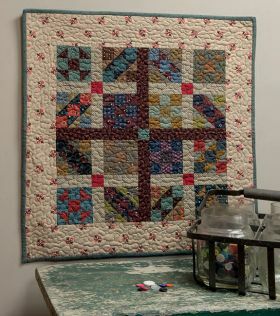 From the first to the last a great purchase and I have them all.